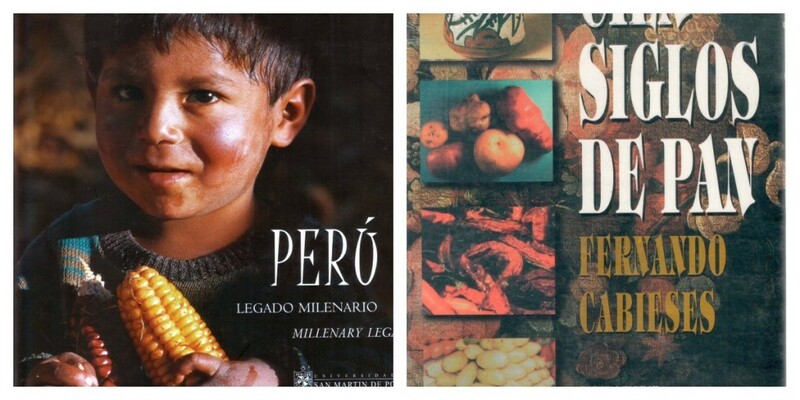 The boom started quietly, too quietly to be noticed by most people, but after the first successful cookbook sold out in Lima, a snowball effect took place and the titles have continued pouring non-stop for almost 20 years, covering every subject imaginable. 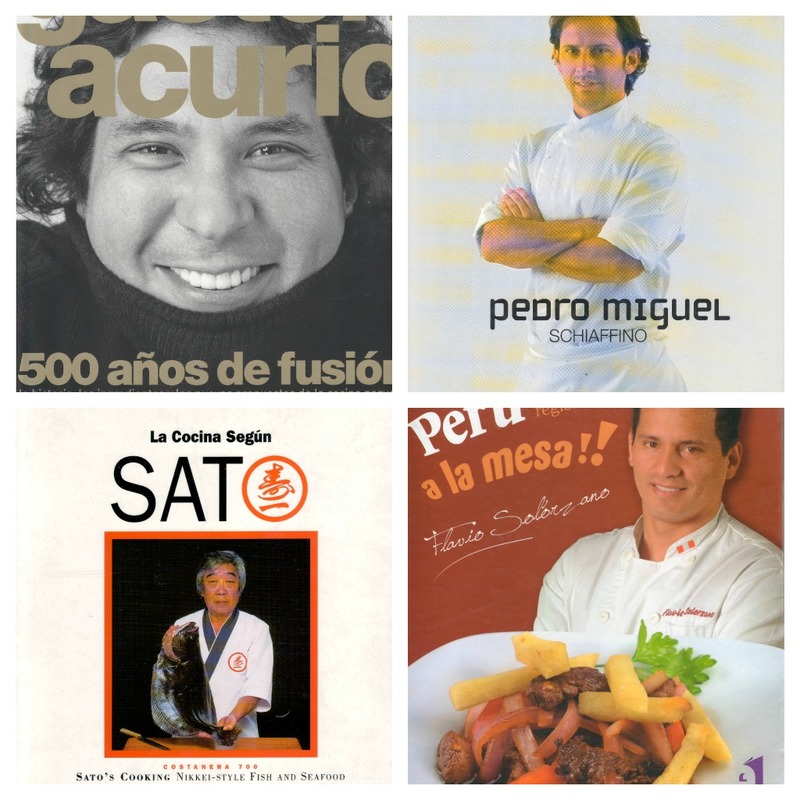 This is not new, there were cookbooks about Peruvian cooking since Colonial times, but the real creativity was about to burst in the 90´s. My private collection is one of my biggest treasures and has every single one of these wonderful publications. I want to share with you some of the covers just to give you an idea of how beautiful these books are. 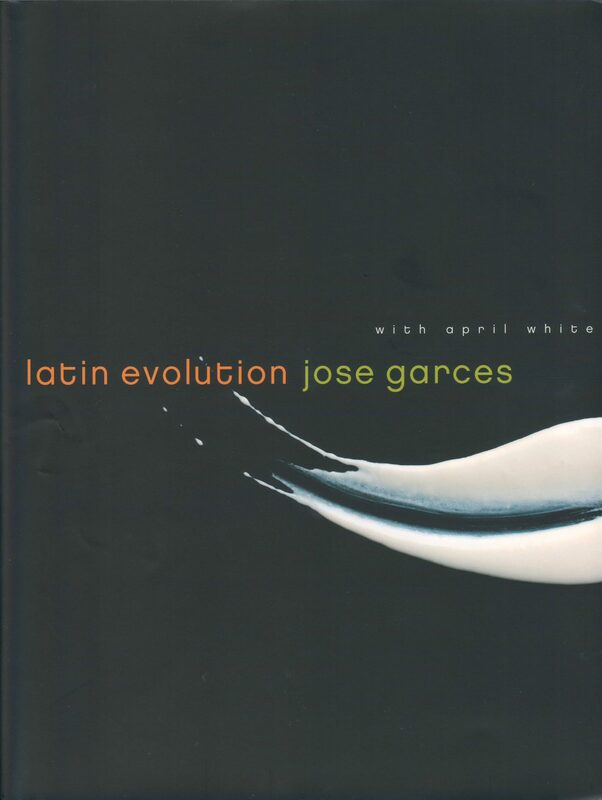 Unfortunately, a lot of them are limited editions, and in the most part they were only published in Spanish, but there are a few that you can find abroad, buy over the internet,or in bookstores in Lima if you visit, and quite a few are translated to English too. The History ones are so witty and entertaining that I devour them like novels and have a blast, with the bonus of learning a lot too. 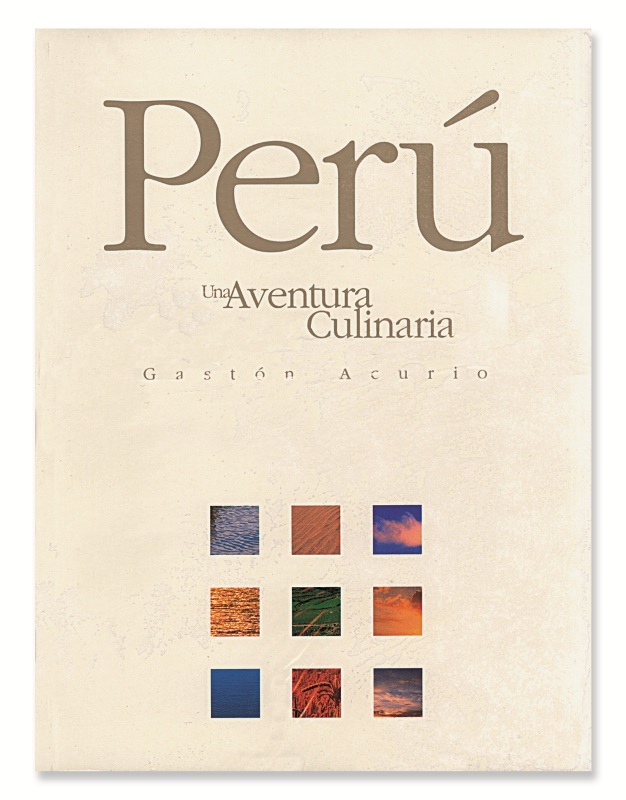 Thanks to them I now consider myself an expert in Peruvian culinary history. Quite a title to have! 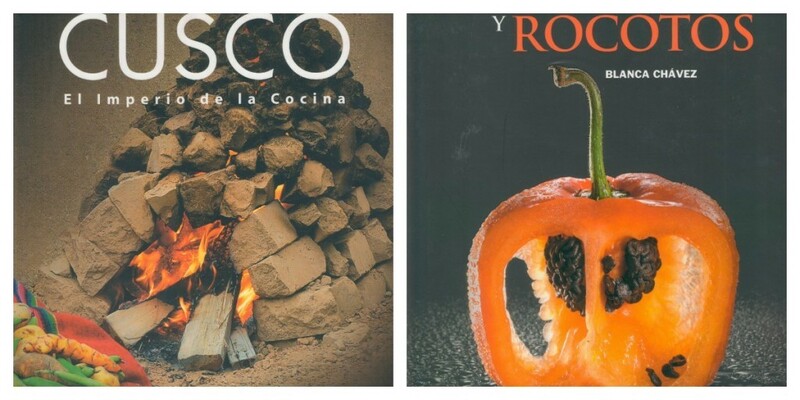 Regional cookbooks are striking too, because every region of our country has its own flavors and style of cooking. 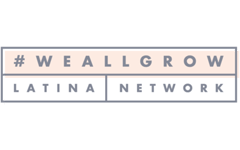 The food in Lima is different from the one in the northern or southern parts of the country, more glamorous and sophisticated, with strong influences of other cultures . The Amazon has a variety of exotic and exuberant ingredients unknown in the coast or in the mountains: lavish fruits, river and lagoon fishes, and a vast array of game meat; even worms and giant ants are part of the diet. Poles apart we find Andean food, a bounty of cereals, corn, alpaca, fresh and dried potatoes, guinea pigs, among many other ingredients that belong to this part of the country. 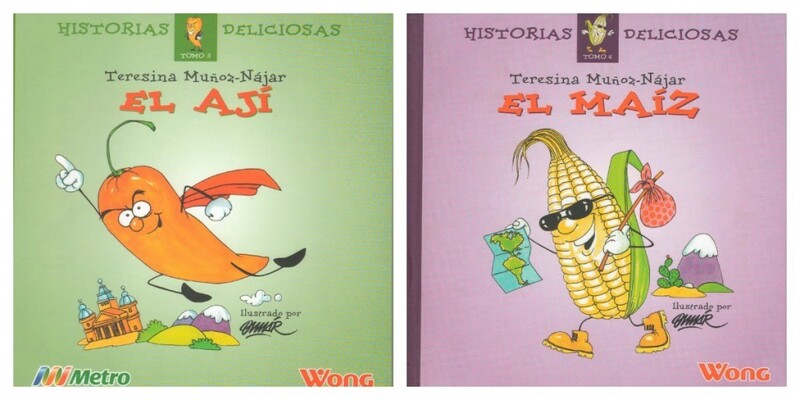 Kids cookbooks are cute and playful, and they have an important role in getting children acquainted with local ingredients. I’m a firm believer in teaching children to cook from an early age, and I did it with mine: Eduardo learned easily because he was always drawn to it, and still charms friends and family every now and then with an outstanding slow-cooked rissotto. Morena was a little stubborn and never wanted to cook, but the first time she was living alone and abroad, she knew how to work her way in the kitchen smoothly because she had so much understanding of the preparation of food. If kids learn just one recipe per week, imagine how well versed they would be by the time they have their own kitchen! And last but not least, I want to mention my selection of Essays and Art cookbooks. Authored by writers, poets, journalists, gourmets, and aficionados of all sorts. It’s a wealth of wonderful literature, stories and poetry, and a delight to read. 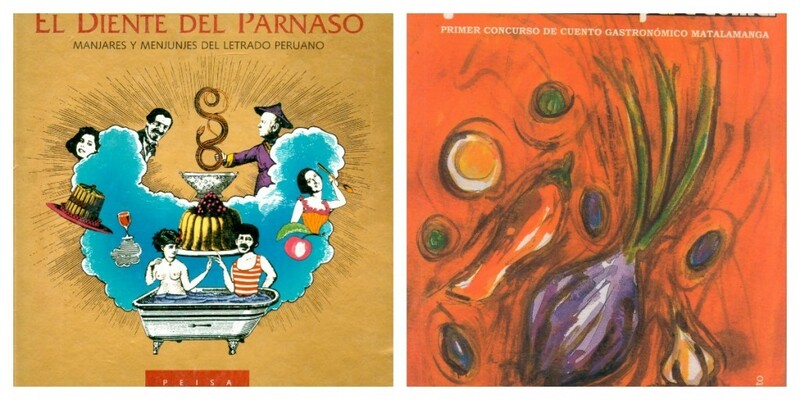 I enjoyed one book of short stories in particular, in which the only resemblance with food is the title (“Huancaína Freak”), but the stories are about love, passion, and murder. 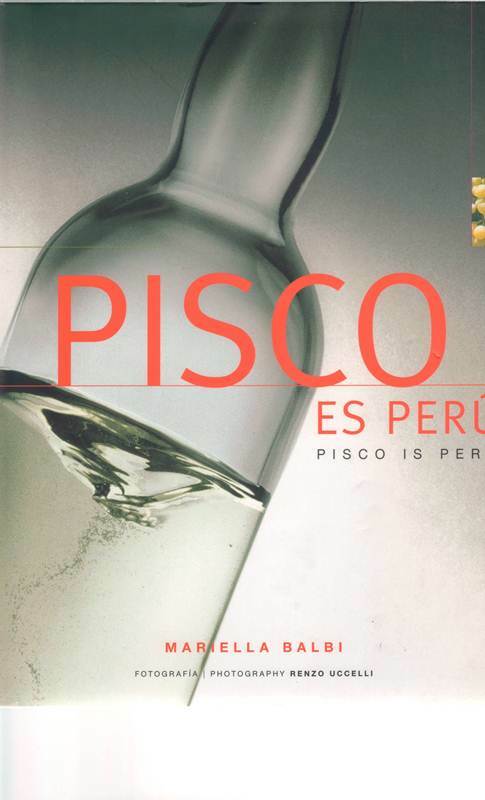 Maybe it´s true that Peruvians think, talk (and write) with food in their minds. I could go on forever with this post, but it’s already becoming way too long. I promise to write reviews about some of these gems soon, probably about the ones that you can find in English so you are able to read them and appreciate them as much as I do. Happy reading to you all. Thanks everyone. We will keep sharing our complete collection as it grows, and review some of the books. Hi Patty, do they eat a lot of chirimoyas in Ecuador? Is there some recipe in particular that we could check out? I love the kids cookbooks and my husband would love a quinoa cookbook. Check out the Quinoa cookbooks in our store. There are quite a few to choose from! Oh my, I love Peruvian food. These books are beautiful. You’ve got great insights about cook books, cooking, keep up the good work! 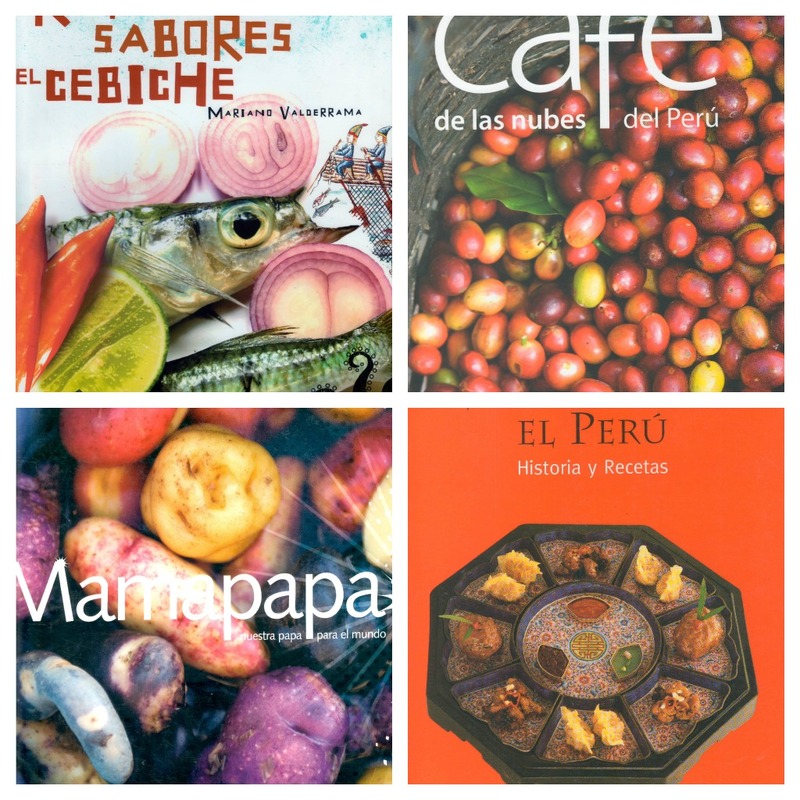 Your Peruvian cookbook collection rivals my Cuban cookbook collection! I really, really dream of having a Peruvian restaurant in Nashville. I love the cuisine so much.